Fair use is for innovation! Remember Betamax? I do, but mostly for the fair use case that it precipitated, Sony Corp. v. Universal Studios, Inc. That case was decided by the Supreme Court in 1984. Among other things, it stands for the proposition that fair use allows for copying of copyrighted works for personal, non-transformative purposes, such as in-home recording of television shows to view at a later time. 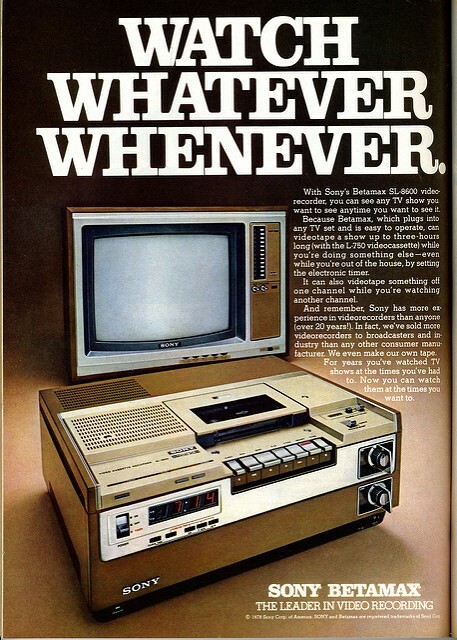 Betamax machines aren’t particularly relevant anymore, but the approach on how courts should apply fair use in light of technological change, as outlined in the case, is as relevant now, as ever. At this point, personal home copying is commonplace; we do it all the time with home DVRs, when we back up our computers and phones, and when we transfer mp3s from an old device to a new one. It’s worth remembering that the legality of this sort of everyday copying, and the legality of the technology that supports it, wasn’t always accepted. “The immediate effect of our copyright law is to secure a fair return for an `author’s’ creative labor. But the ultimate aim is, by this incentive, to stimulate artistic creativity for the general public good. `The sole interest of the United States and the primary object in conferring the monopoly,’ this Court has said, `lie in the general benefits derived by the public from the labors of authors.’ When technological change has rendered its literal terms ambiguous, the Copyright Act must be construed in light of this basic purpose.” (citations omitted). Fair use is one of the tools that gives courts some flexibility in construing the terms of the Copyright Act in light of its basic constitutional purpose. It is an “equitable rule of reason” that gives courts requires courts to “avoid rigid application of the Copyright Statute when on occasion it would stifle the very creativity which that law was designed to foster.” In that role, fair use has, through the years, facilitated all sorts of technological advancements, from video game development to plagiarism detection software to search engines to image search. One area where we are seeing some interesting emerging innovation is in technology that facilitates secondary markets for digital copies. As a result of so much invention in personal copying and storage devices (and distribution mechanisms to get content to those devices), we now find ourselves in a situation where users have legitimately purchased copies of works for which they never obtained a physical copy. iTunes is the most prominent example, where $0.99 will buy you an mp3 and a variety of other files. What users can do with those copies is an interesting question. In the past, purchasers of physical copies of books or records could resell, lend, or even destroy the copies they purchased. Congress and the courts recognized that it was desirable for such secondary uses to go unimpeded by copyright, and so crafted a limit on the ability of copyright holders to control downstream distributions of their works after the “first sale” of the copy. For digital copies, however, the question is a bit more complicated. Users who want to resell or lend their digital copies may be free to “distribute,” but reselling or lending digital copies also, technically, requires a reproduction of the file from one device to the next. The first sale rules, at least as codified in the statute, only address distribution and not reproduction, so technically these resales don’t fall within its scope. This seems like a prime opportunity for fair use to jump in and bridge the gap between the strict terms of the Copyright Act and the underlying purpose of what the Act is trying to achieve. That’s precisely the issue currently being argued on appeal by a company called ReDigi, which has setup its own online market place for reselling your unused iTunes files. 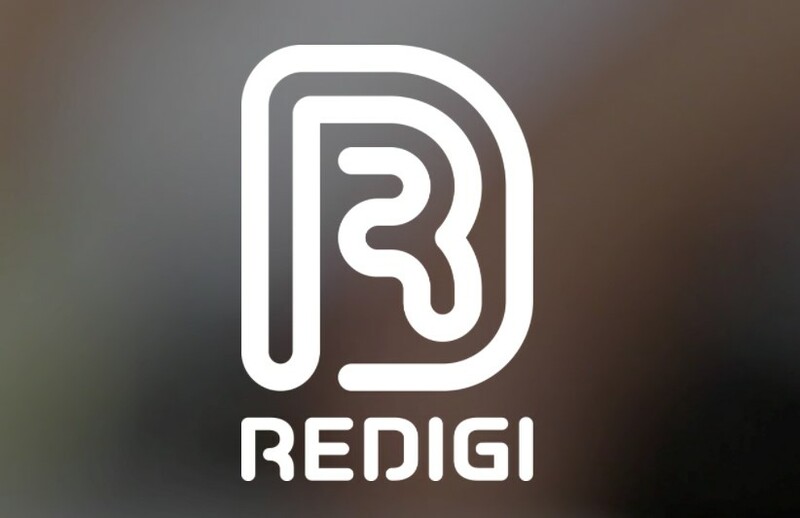 ReDigi lost before the lower court, but it is now taking up its case before the Second Circuit Court of Appeals. As with the Betamax case, the implications for other applications of fair use extend far beyond the immediate uses that ReDigi seeks to make in reselling mp3s. Among other things, it could facilitate library lending of e-books (as argued in this excellent amicus brief from ALA, ACRL, and ARL and Internet Archive), and could relieve all sorts of legal concerns about transferring and providing access to born-digital archival materials. It’s the kind of case that could also fuel the vision outlined by Internet Archive in its ambitious $100 million, 4 million book digital-lending project. Whether or not ReDigi wins this particular battle, I think it’s worth celebrating that fair use has provided the flexibility to pursue these sorts of innovations in the past that help fulfill the Copyright Act’s Constitutional purpose of promoting progress. Dave Hansen is Director of Copyright & Scholarly Communication at Duke University Libraries. He works to help Duke faculty, students, and librarians tackle issues, such as application of fair use, to help enhance the impact of scholarship and library collections. Prior to joining Duke, Dave was a Clinical Assistant Professor and Faculty Research Librarian at the University of North Carolina School of Law.